What is Making and why is it important to Higher Education? 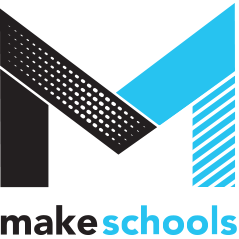 What is MakeSchools trying to do? What are the profiles and what kinds of questions are asked?